A great "young adult" book on classic monster movies by Daniel Cohen. 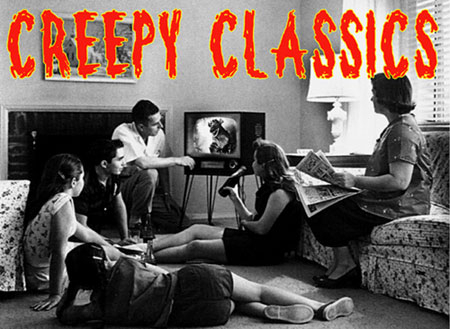 Lots of photos in this introduction to horror movies for young readers. Vampires, werewolves, man-made monsters, human monsters and more as it pours through the history of horror films. 116 pages. Used, tape on spine. Some markings.